The EBU is always looking for ways to involve new countries in the Eurovision Song Contest. So after the Australian influence of the last three years, other new countries might follow. 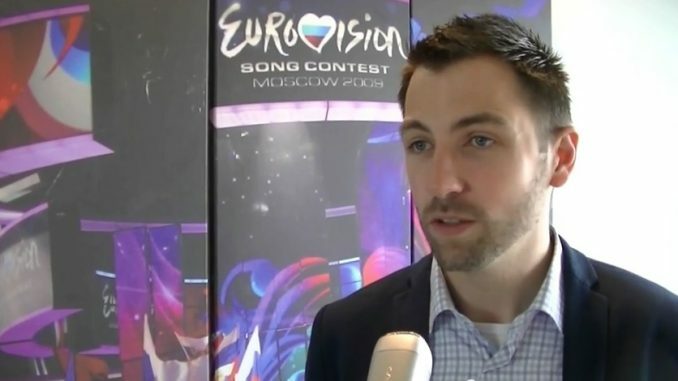 Last monday, ESCDaily.com covered the news that China wants to be involved in Eurovision in the near future.